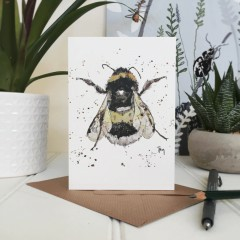 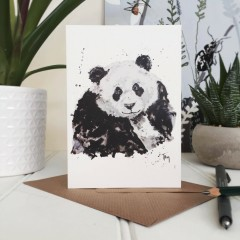 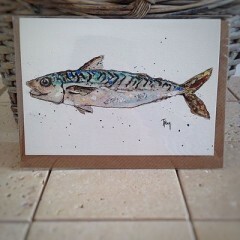 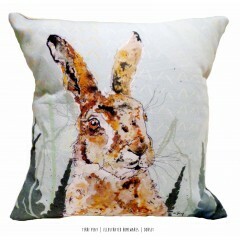 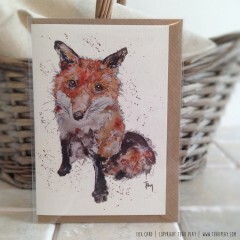 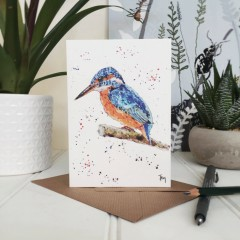 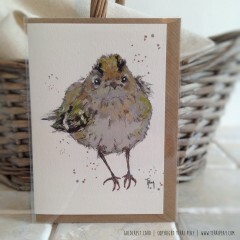 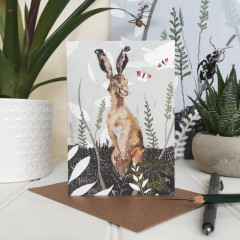 Illustrated Gifts & Homewares, proudly designed and handcrafted in Dorset. 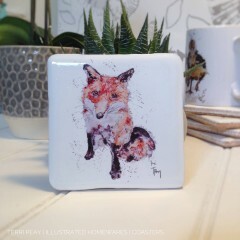 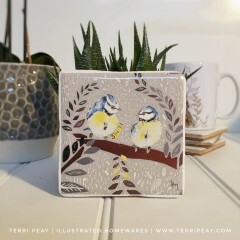 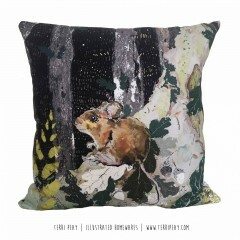 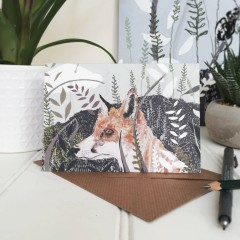 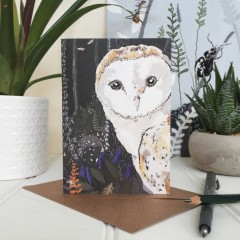 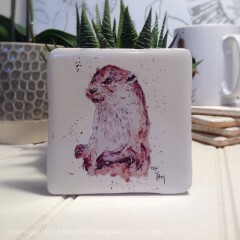 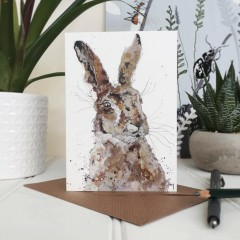 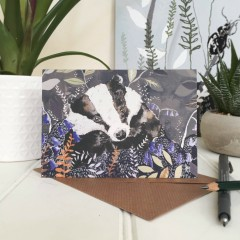 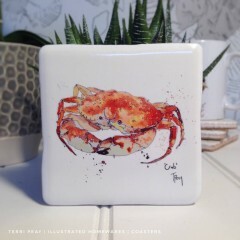 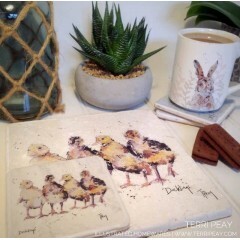 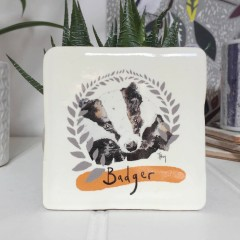 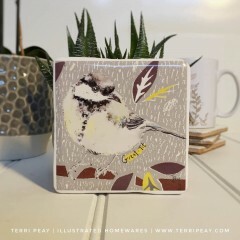 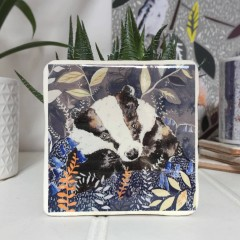 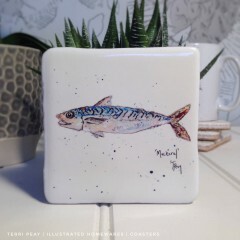 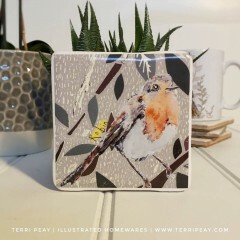 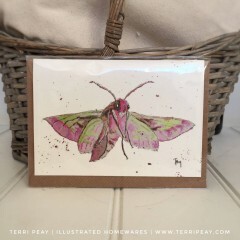 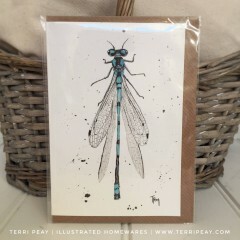 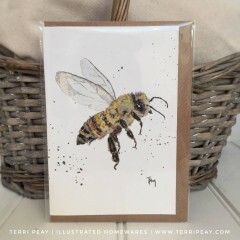 Based in the beautiful rolling hills of Dorset, Terri Peay draws inspiration from the serene landscape and its creatures. 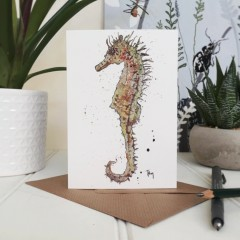 With just a set of inks, a pen and a pencil (and of course the magical Dorset countryside air!) 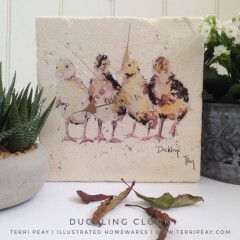 Terri sets out to create quirky, timeless product illustrations with love and laughter at their heart. 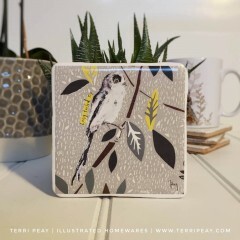 After our designs are initially illustrated by Terri, the materials we use to create our handcrafted products are proudly sourced and printed in the United Kingdom. 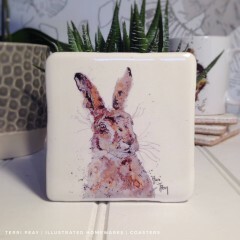 Conveying the essence of the Great British countryside through are collections is something our customers love and our collections are always expanding as we work to fulfil our customers needs. 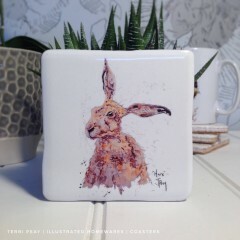 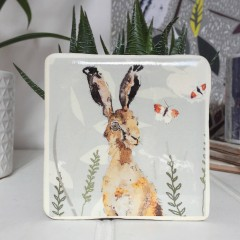 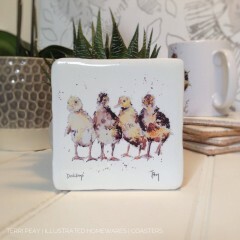 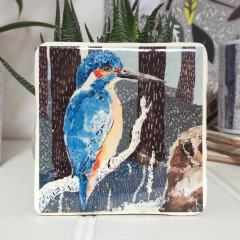 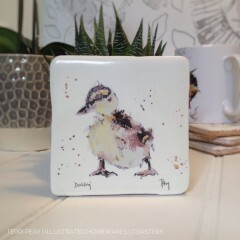 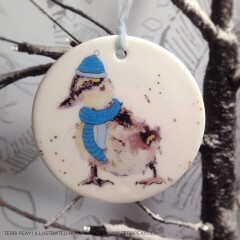 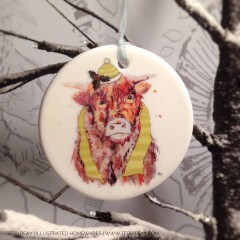 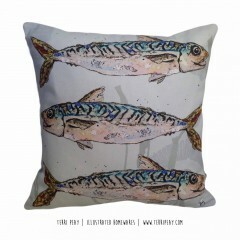 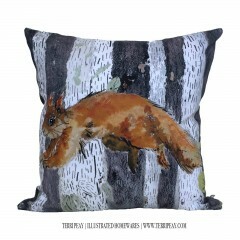 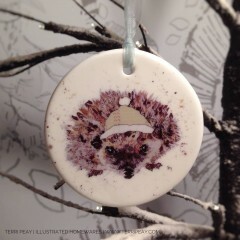 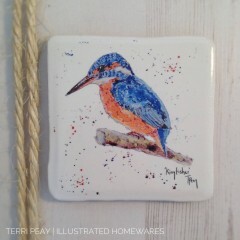 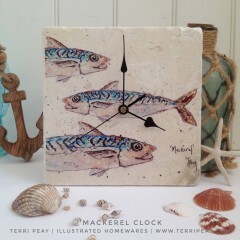 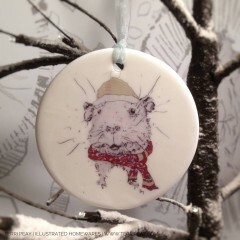 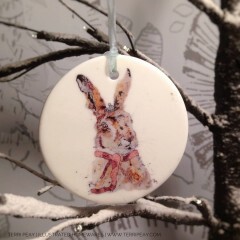 At Terri Peay, we have a strong passion and ethos for creating 100% British, high quality, quirky gifts and homewares.